This is a study of indeterminacy in the Hebrew Bible. 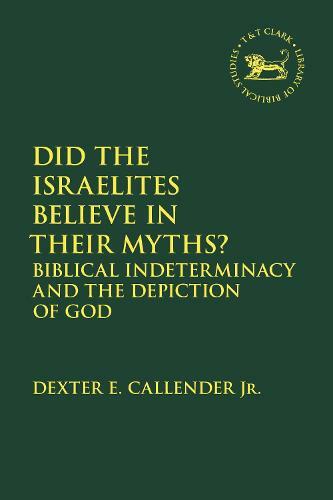 Callender focuses specifically on texts that make ambiguous reference to God, and those that feature divine intervention in human affairs. His analysis uses those episodes in the Bible when the divine tangibly intervenes in the human world. Callender uses angel visitation scenes to provide a starting point for discussion of the ways in which religious discourse was typified in ancient Israel. This is further scrutinized to yield insights into how modern theories of language impact upon study of the Bible, and also those that present ambiguous intermediary figures which blur the distinction between human and divine.